Miracle herb; the reason before writing this term for Aloe Vera will be grasped by you; after reading the following article. Aloe Vera is also known as ‘Plant from Heavens’. The reason is; its immense properties and healing tactics. As other plants Aloe Vera do not have leaves, trunk, buds etc. It looks very different and can be found in different shapes. Aloe Vera is one of the most popular herb found all across India. It can be seen everywhere like gardens, houses, as an ornamental plant and so on. It is a succulent plant species which is frequently used as an herbal medicine since from 1st century A.D.
For the plantation, it requires sandy and well-drained soil with sunny climate. It is widely cultivated as an ornamental plant by gardeners and farmers. The main thing about its appearance is; as other plants and herb; Aloe Vera does not contain stem. It has thick, muscular and thorny leaves which grows directly from root. Mostly, leaves are 1-2 ft long and 2 inch wide. The margins have small thorns which gives it a look of chisel. It produces flowers during summer which spikes up to 90 cm. Those are clove-shaped and; reddish-orange in colour. When the leaves are cut, a yellowish, sticky liquid oozes out which is cool in nature hence freezes when cold. The extracts of Aloe Vera contains glucoside; in addition it contains a resin and fragrant oil. Aloe Vera is rich in minerals, enzymes, hormones, lignin, salicylic acid, sterols, saponins, glucose, fructose, Vitamin A, C, E, B, B12, choline, aloetic acid, ethereal oil and many more. The transparent gels of Aloe Vera is widely used in the preparation of desserts; due to is gel its is commonly used a gelatin and many more. 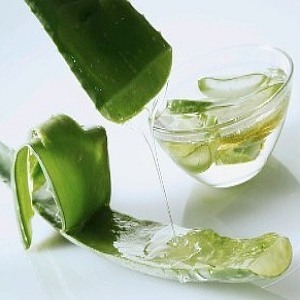 Cut a square-shaped part of Aloe Vera; peel its green layer so that you can see the cube shape gel. Pamper yourself as a body rub; in addition you will get soft and glowing skin. Want to detoxify your body; on a regular basis sip a glass of Aloe Vera juice. It is very helpful to get rid of rashes and summer flu’s. Mix Aloe Vera juice with coconut milk; and rub your scalp with this. This will help you to get to get rid of dandruff and alopecia too. You can simply use the yellow gel to remove eye make-up. Now, we will move to our concerned point which is; the medicinal healing of Aloe Vera. In common, even if we are suffering from minor disorders then unknowingly we run to medical stores and physicians and waste a huge sum of money. 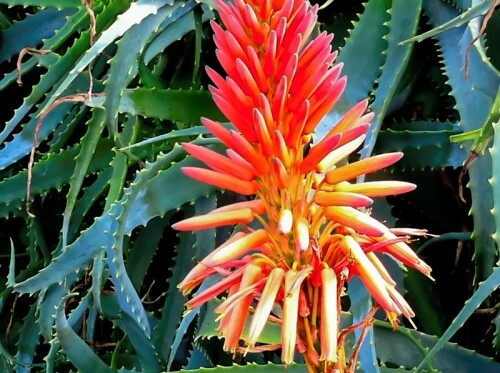 In case of hair baldness or Alopecia, take the pulp of red Indian Aloe which bears red-orange flowers. Dilute it with spirit and apply the paste on hair; it turns the white hair to black. And in the case of bald head; it promotes hair growth. Apply the pulp of Aloe Vera on eyes; it cures the redness of eyes and reduces the heat of eyes. Tie tis mixture in a piece of soft cloth and dip into water. Apply the cloth on eyes; you can also put the drops of solution to cure eye pain. Take 6 gm of aloe pulp and 6 gm of cow’s ghee, 1 gm of haritaki powder and 1 g of rock salt. Mix all these and give this to the patient twice a day. Mix a little amount of sodium bicarbonate and turmeric powder in the pulp of aloe vera; and apply it on the ulcer wound. In case the ulcer is ready to ripe, heat the aloe pulp and tie on the ulcer. When the ulcer bursts, mix a little amount of turmeric and the pulp and tie again. It helps to heal the ulcer fast by cleansing it. Taker the pulp of Aloe Vera nd add 5-8 drops of lemon, rose-water and a pinch of turmeric powder to it. Now you have got your natural bleach. Apply this on face and rest for 15 minutes. After that rinse with warm water and rub an ice-cube. It will help you to get rid of all signs of ageing. Diabetes also called sugar disease can be treated and balance with the regular usage of Aloe Vera. On a regular basis, 5 gm pulp of Indian aloe can be given. It is not applicable for those who generally suffers from cold, chilliness and disorders related to that. Aloe Vera is good for diabetes patients because it helps to regulate the blood sugar levels when consumed regularly. Take the pulp of Aloe and prepare ash of it. Give 12 gm of this ash with grapes; twice a day to the patient. It even cures the old and severe bronchitis conditions. Extract the juice of Aloe and give; 3-6 gm of juice with butter milk. It cures problems like spleen and liver enlargement. Take off the pulp from its leaves and fill the peel of leaves in an earthen pot and add a little amount of salt to it. Close the mouth and cook it on fire. The material inside will burn and turn black. Grind this material and use this powder as a medicine for Jaundice. 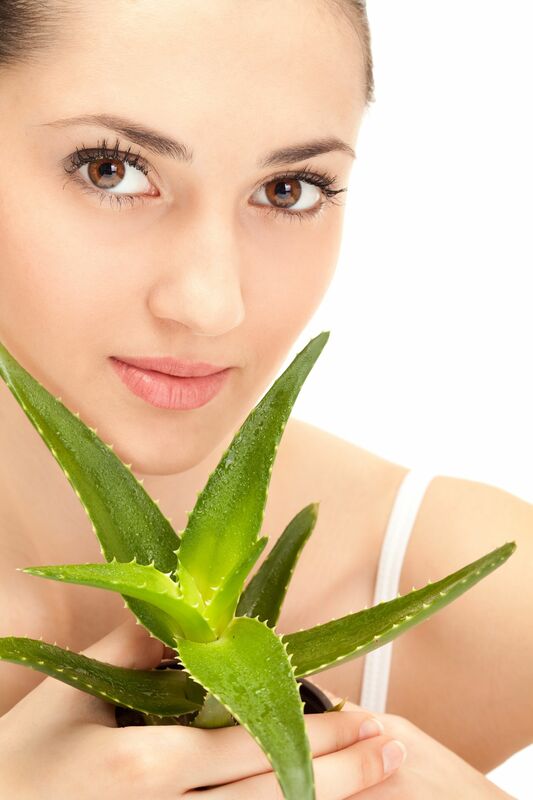 Aloe vera is a very good thing to keep you always young and look young. Apply its pulp on face regularly; massage with it. You can also have a glass of aloe vera juice daily. The anti-ageing property of Aloe keeps your skin soft and supple always. There are many types of hair conditioner available in markets of different ingredients and companies. 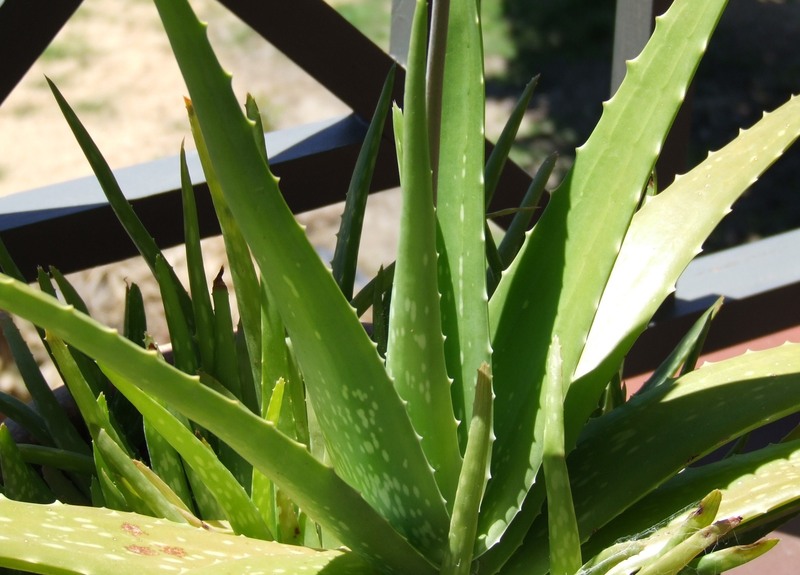 Now, make your garden Aloe as your hair conditioner. You can add 2 teaspoons of fresh Aloe gel into your favourite conditioner and use it daily. This would enhance the moisturising properties of your conditioner as it deeply hydrates your hair shafts, giving you soft and smooth hair. Take wheat flour an prepare its dough with ghee and pulp of Indian Aloe. Now, as normal prepare chapatis from the dough. Crush the chapatis into a fine powder and add sugar with ghee to it. Form round balls from this powder; give this to the patient to eat. It eradicates the acidity in the waist area and thus curing the pain. In case of constipation in kids, apply the Aloe pulp with soap on the umbilical area. It cleanses the stools, thus curing the symptoms. In case of any problem related to Menstrual cycles, give 10 gm pulp of Aloe with 500 mg forest fire ash sprinkled on it. Grind Aloe in water and put 2 drops each in the ears. It kills the worms in ears. Grind 10-20 gm of Indian Aloe root and then boil it. Strain the solution and sprinkle a little amount of roasted asafoetida on it and give this to the patient. 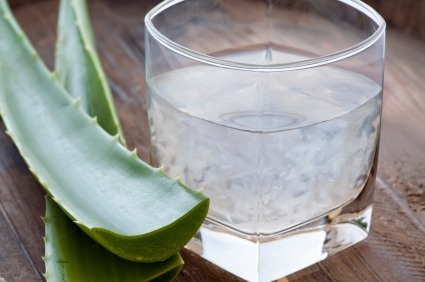 In case of stomach disorders due to pitta; Aloe pulp can be given along with warm water. So, in this way we can se how this simple herb is really a nectar plant. It is beneficial in many cases even cures many ailments. Try to opt these natural things in your lives and subtract the artificial ones; it is the only secret for a healthy and blissful life. Hello Sony. This is a nice article. Very helpful as it gives good healing knowledge of many common health problems. I have itching on the scalp with few dandruff flakes here and there. I also have hair loss. When I scratch my scalp I feel moist on the finger tips. How Can I apply aloevera to get relief from itching and dry scalp? Please inform if I can directly apply aloevera gelly liquid or pulp to my scalp. Thanks for article, efforts and knowledge sharing. Will be waiting for your email / response. Email: get_srikanth24@yahoo.com. Thank you Srikanth for your feedback. 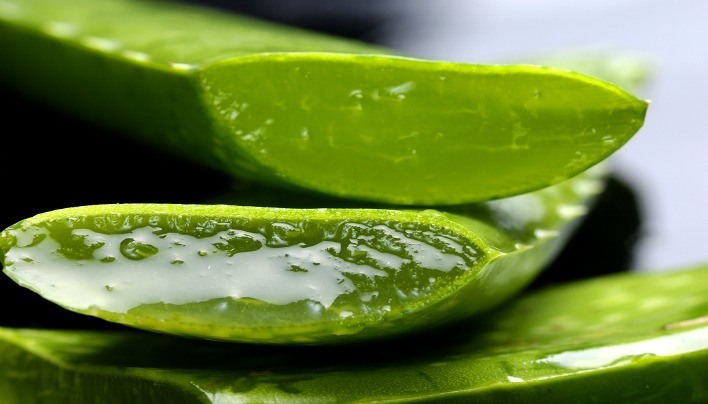 Talking about Dandruff, then Aloe Vera is very useful. You can take the ripe Aloe pulp and apply on the scalp. As it is winter season and aloe vera is cool in nature, so it can cause cold. Better apply it at daytime with few drops of lemon mixed in it. Repeat it once a week. You can also apply some herbal oil; like neem etc twice a week. What is spirit? the article states to mix aloe with spirit for alopecia. Here spirit means the antiseptic liquid used to treat cut and wounds. You can easily get it at medical stores. Hi doctor …I am mahaveer 25 year old male , since 2 year taking treatment for melasma still not cure…it’s on my face ..do you have treatment for melasma …..